“Death in Bloom” premieres Monday night. The title card was designed by Andy Ristaino painted by Ron Russell. 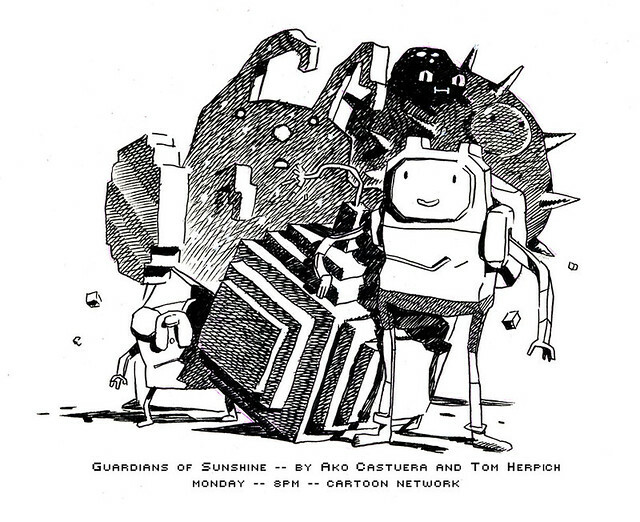 Ako Castuera and Tom Herpich’s “Guardians of Sunshine” storyboard. From “Guardians of Sunshine.” The episode’s CG characters were designed by Phil Rynda then built and animated by Ke Jiang. Storyboard artist Tom Herpich’s promo drawing for “Guardians of Sunshine.” The episode was boarded by Tom and Ako Castuera. Watch it tomorrow night. 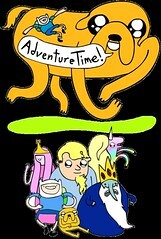 Today is lead character designer Phil Rynda’s last day on Adventure Time. 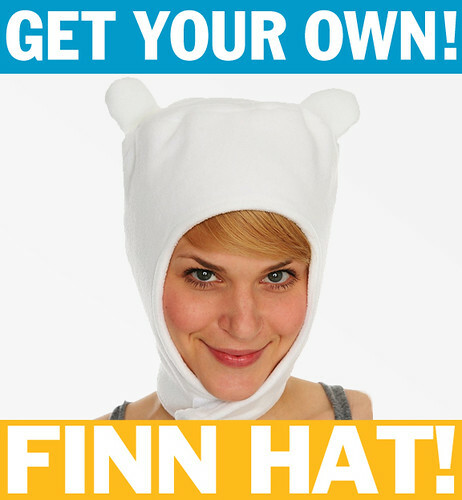 You like to think everyone on any production has made an invaluable, lasting, and distinctive contribution to the show, but in Phil’s case you really can’t understate how important he’s been to Adventure Time (and nearly since day one, too). And if his awesome work weren’t enough, he’s just a really good guy to have around. We only hope Frederator has the nice fortune to work with him again. Enjoy these few Phil moments from the first two seasons. For Phil in action, watch Chogrin’s video right here. The episode’s lead designer was Phil Rynda. Natasha Allegri and Andy Ristaino were designers. The character clean-up artist was Alex Campos. Ron Russell and Simon Simmonds were the color stylists. Pat McHale was the creative director. Nick Jennings is the show’s art director.